Argyle picked up their second away win in four days to move into automatic promotion contention. 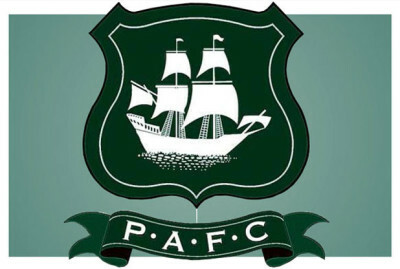 Two goals from substitute Jake Jervis proved key as Argyle carried on from where they had left off at Portsmouth the previous Saturday. Argyle’s other goal came from Peter Hartley, who converted a Graham Carey free kick to give the Pilgrims a 1-0 lead at half-time. Lloyd James scored Orient’s goal from the penalty spot.